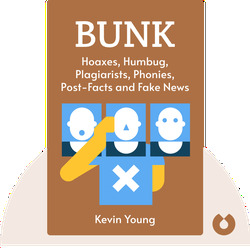 Bunk (2017) takes a look at the history of the American phenomenon of the hoax and identifies its inextricable relationship to racial stereotypes and US history. 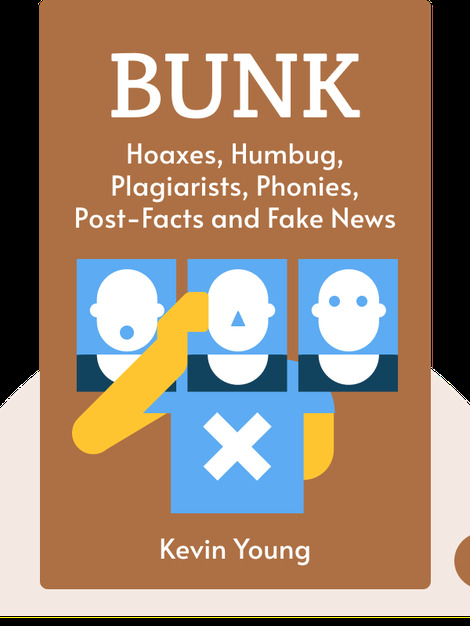 It also explains how the notion of the hoax has transformed since the early twentieth century and operates within the contemporary landscape. Kevin Young is the poetry editor for the New Yorker. He has written ten poetry books, including Blue Laws: Selected & Uncollected Poems 1995-2015, and nonfiction works such as The Grey Album: On Blackness of Blackness, regarded as a “Notable Book” by the New York Times.